The Slingshot Infinity Wing series is breaking all barriers between Kite, SUP, Surf and Wake Foiling. 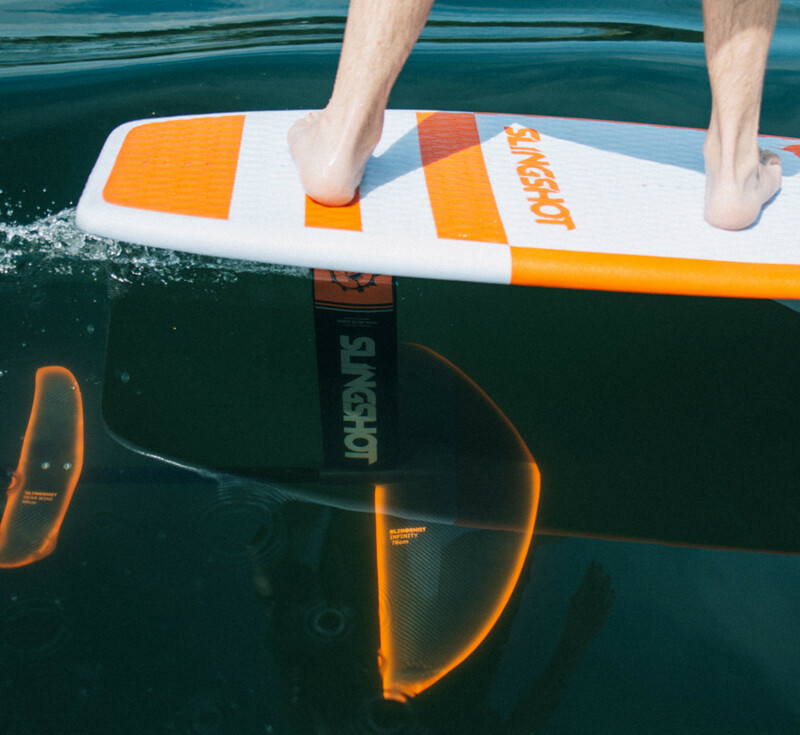 The Slingshot F SUP Foil with 84cm Infinity Wing can be kited, surfed, SUPed and wake surfed. 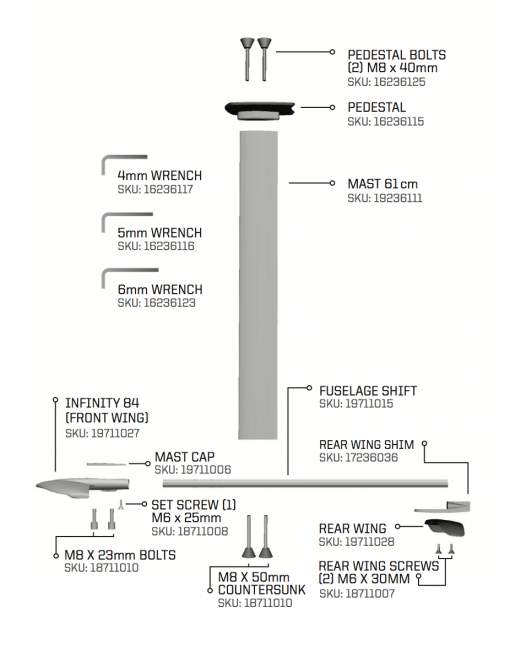 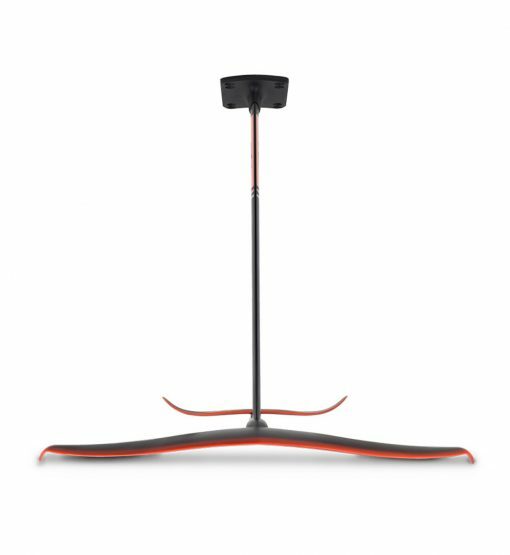 Designed for early lift at low speeds, efficiency for small wavers and getting into waves earlier, as well as stability and reduced lift at the high end of its speed range. 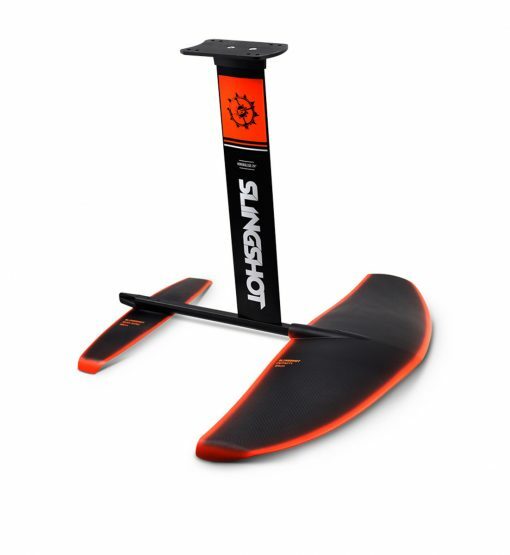 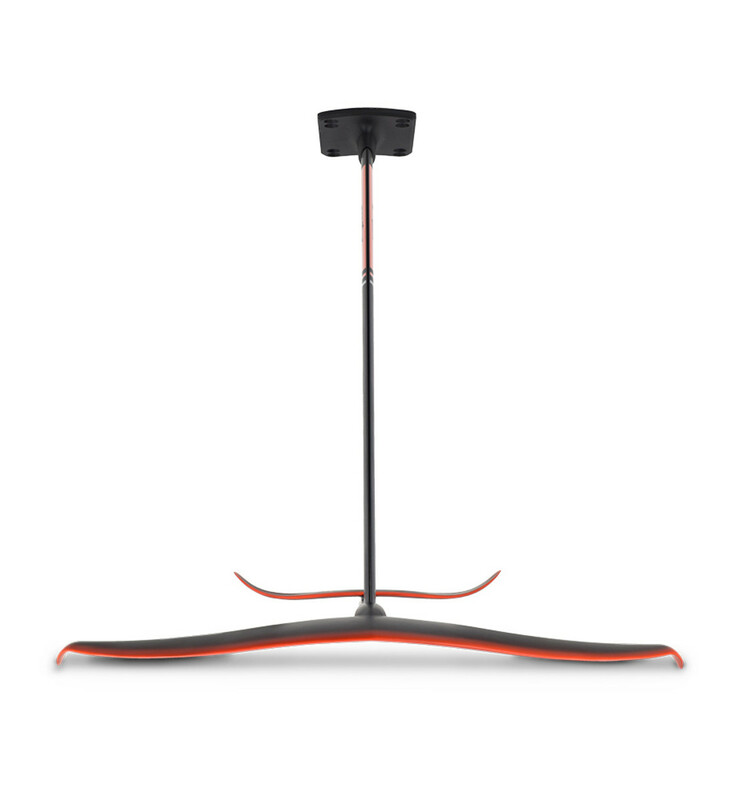 The F SUP 84cm Infinity wing is ideal for lighter riders who want to be able to pump longer distances, kiters over 200lbs, and SUPers and Surfers who want to get into waves earlier.